Guerlain Habit Rouge Eau de Toilette is an oriental inspired fragrance originally created by Jean-Paul Guerlain in 1965. Meaning “Red Jacket” it is a fragrance containing top notes of orange, lemon, bergamot, sweet lime, heart notes of spices, patchouli and base notes of leather, amber and vanilla. 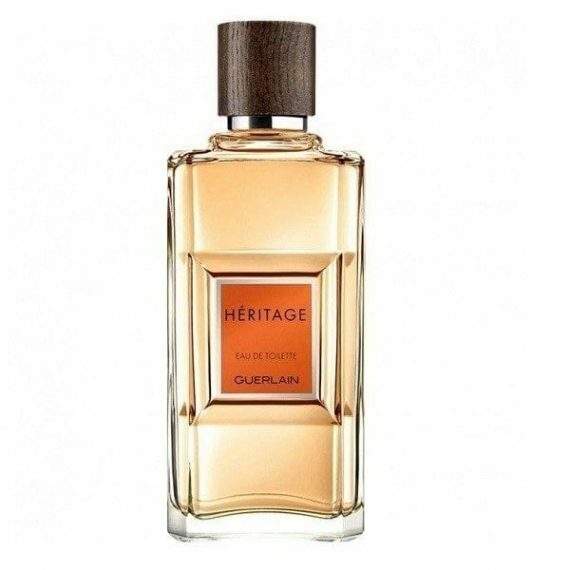 As Guerlain states – “Habit Rouge incarnates the magnificent and unpredictable hunter, a man who is enamored of refinement and capable of all manner of audacity. He lives his life fervently and distinguishes himself with an allure that combines sophistication and sensuality”. 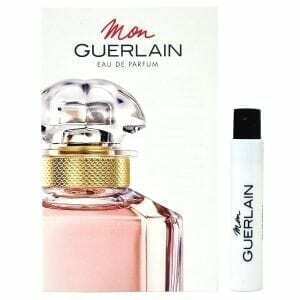 It is a long to very long lasting fragrance and is available to buy as an 100ml Eau de Toilette spray only.